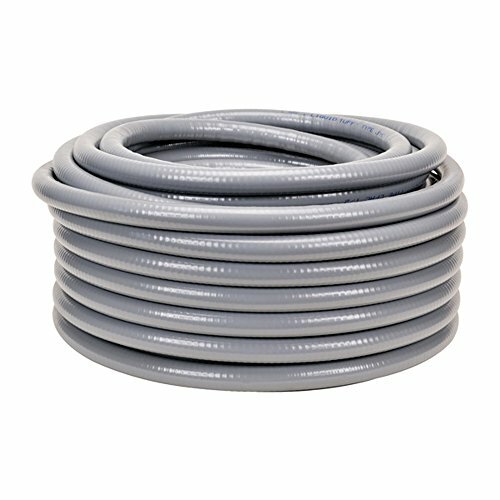 FIND YOUR Wiring Conduit DEAL. 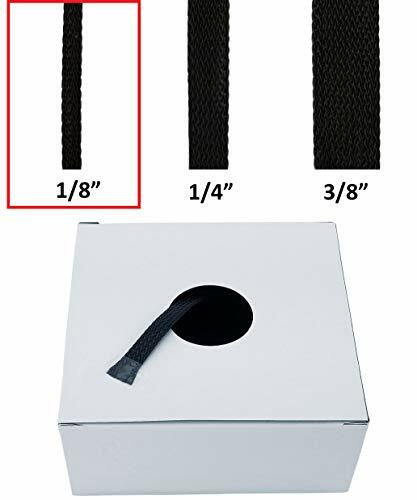 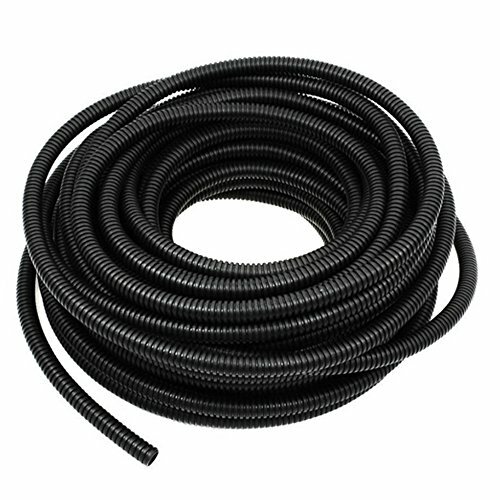 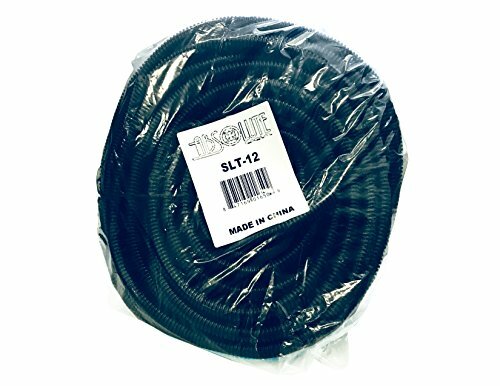 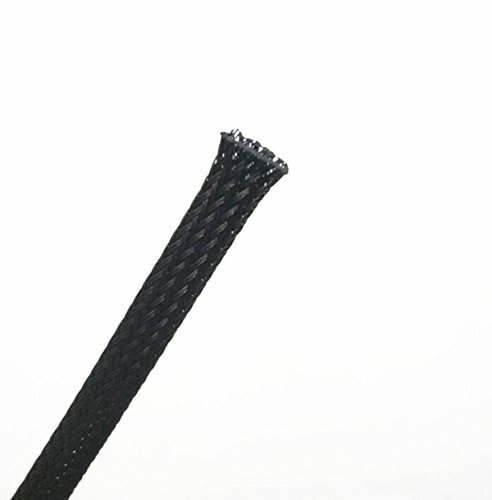 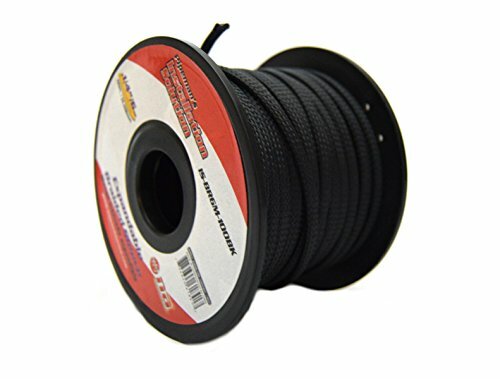 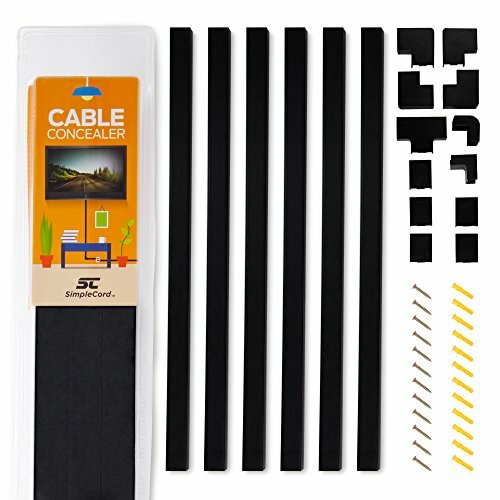 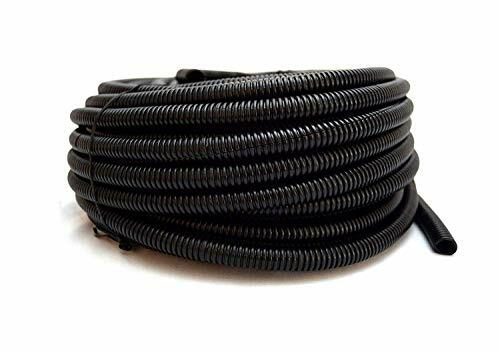 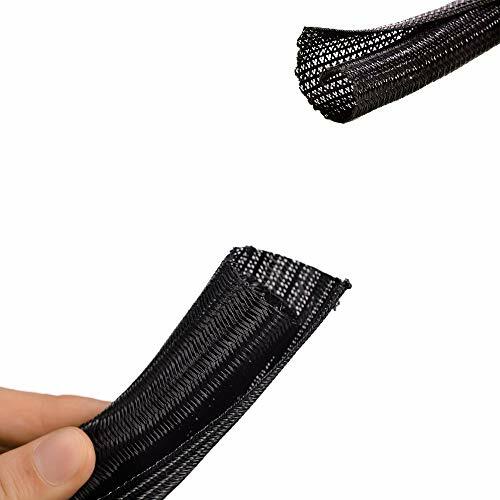 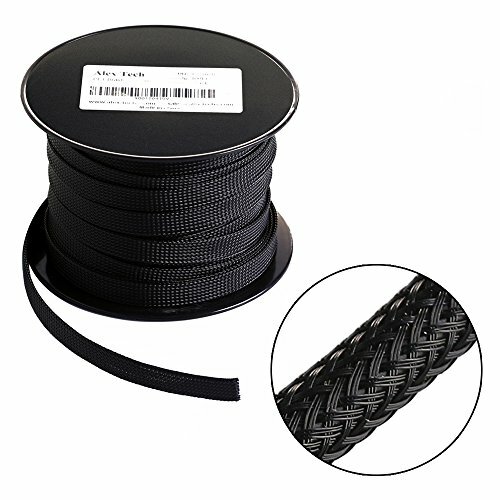 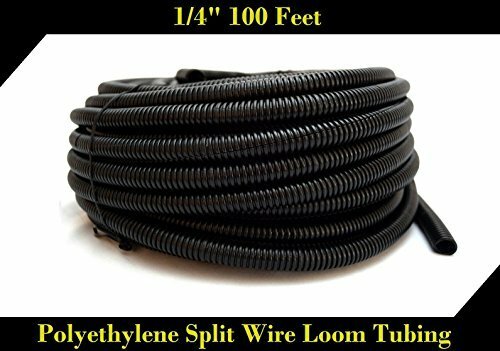 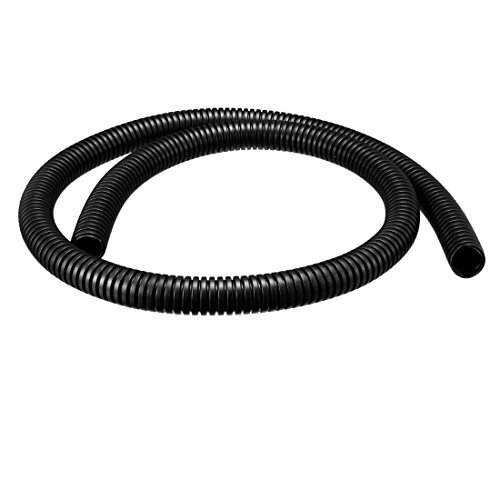 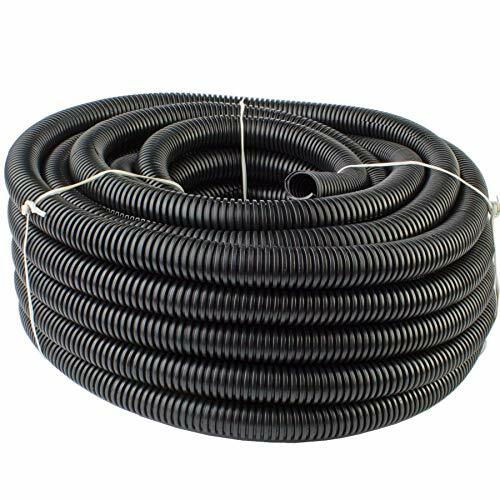 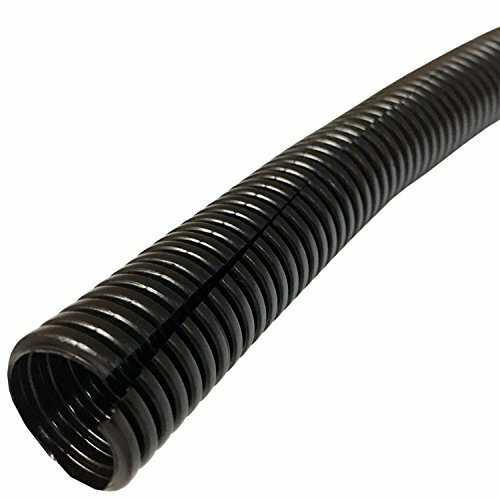 GS Power's Braided Expandable Sleeving Cable Loom - Black - Polyethylene PET High Temperature Electrical Wire Sleeve - 1/8", 100 ft (Other Sizes: 1/4" | 3/8" | 1/2" | 3/4"
© Wprices - Price Comparison Tool. 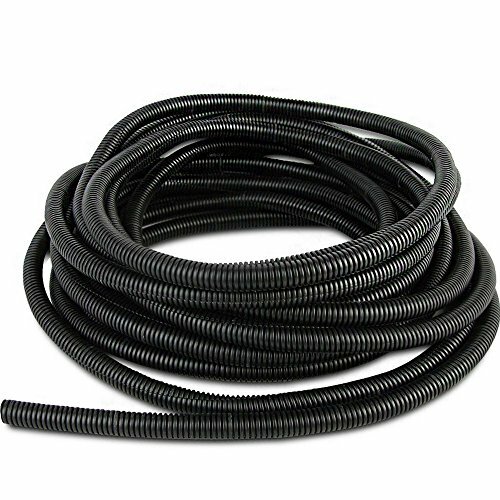 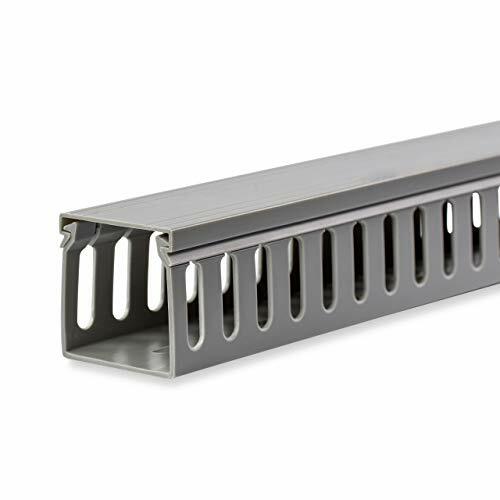 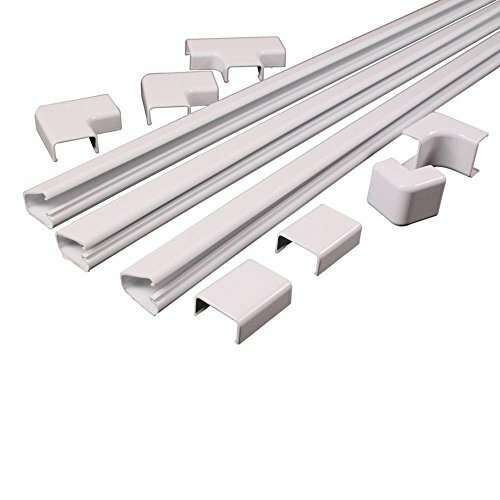 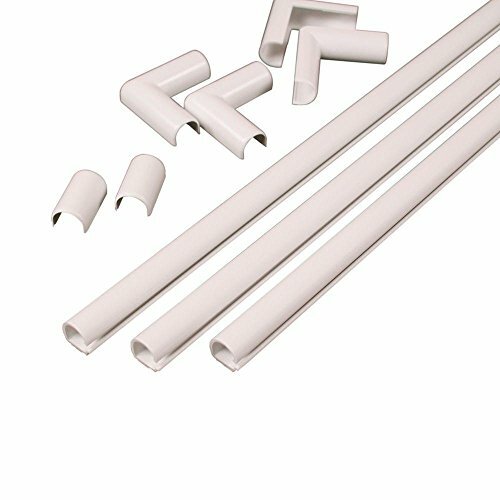 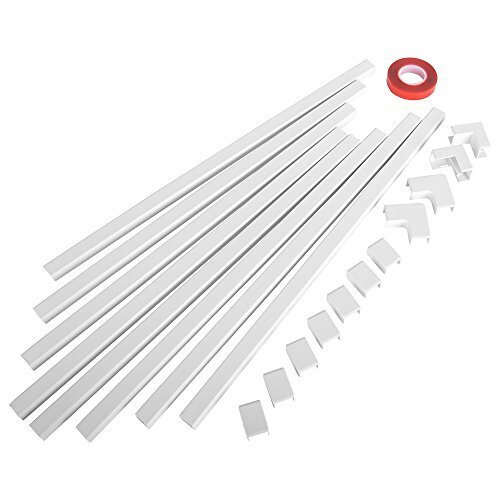 Compare Prices on Wiring Conduit and over 500 000+ shopping ideas.